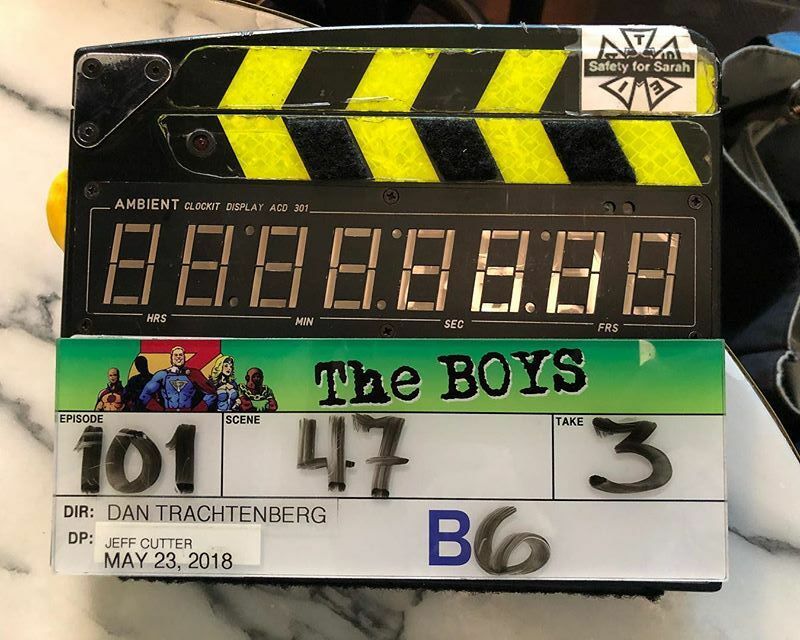 Director Dan Trachtenberg has taken to Instagram to reveal that production on Amazon’s The Boys has started. The 10 Cloverfield Lane director will be behind the camera for the first episode in the series. Check out the photo in the gallery below! Based on the comic series of the same name, the show follows the titular superpowered CIA squad who closely monitor the superhero community as their celebrity status has corrupted them and led them to engage in reckless behavior compromising the world. Jack Quaid (The Hunger Games) stars in the lead role of Wee Hughie. He joins a cast that includes Laz Alonso (The Mysteries of Laura) as Mother’s Milk, another member of the titular team. Other cast members include Antony Starr (American Gothic) as The Homelander, a Superman/Captain America parody; Dominique McElligott (The Last Tycoon) as Queen Maeve, a Wonder Woman parody); Chace Crawford (Gossip Girl) as The Deep, an Aquaman Parody; Jessie T. Usher (Survivor’s Remorse) as A-Train, a Flash parody; with Nathan Mitchell (iZombie) as Black Noir, a Batman parody, and Erin Moriarity (Jessica Jones) as Starlight, a hopeful and optimistic hero that crosses path with Hughie. Karl Urban will take on the role of Billy Butcher, the leader of The Boys who holds a personal and secret agenda as he enlists the help of a man torn apart by his girlfriend’s death at the hands of a superhero along with the rest of the squad. 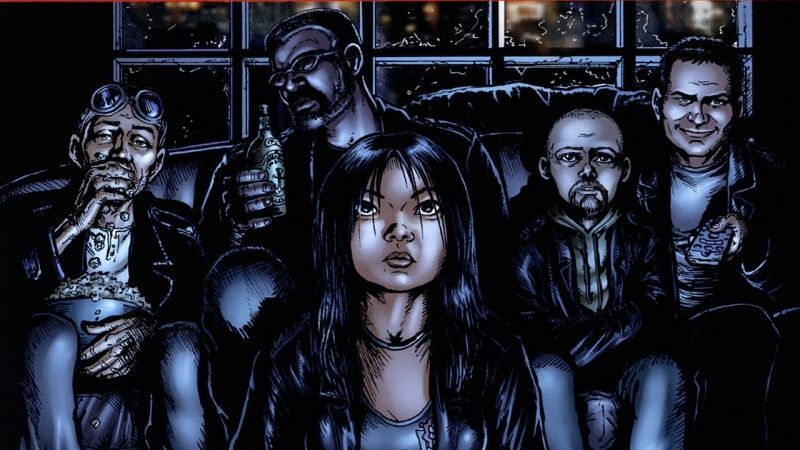 The Boys is set to launch on Amazon in 2019.